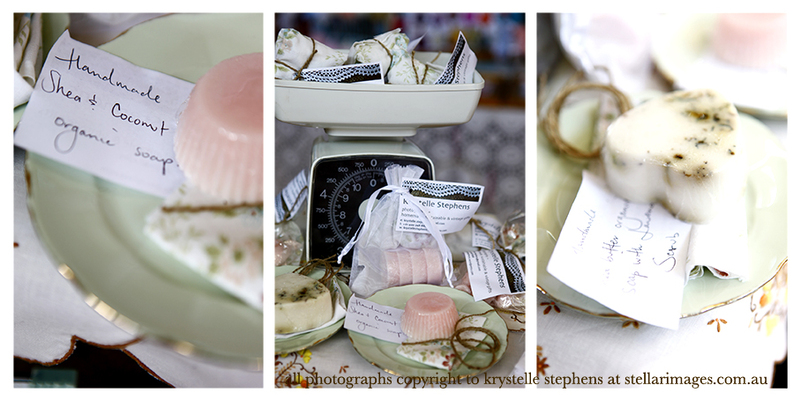 Candle Stockist to be announced soon! 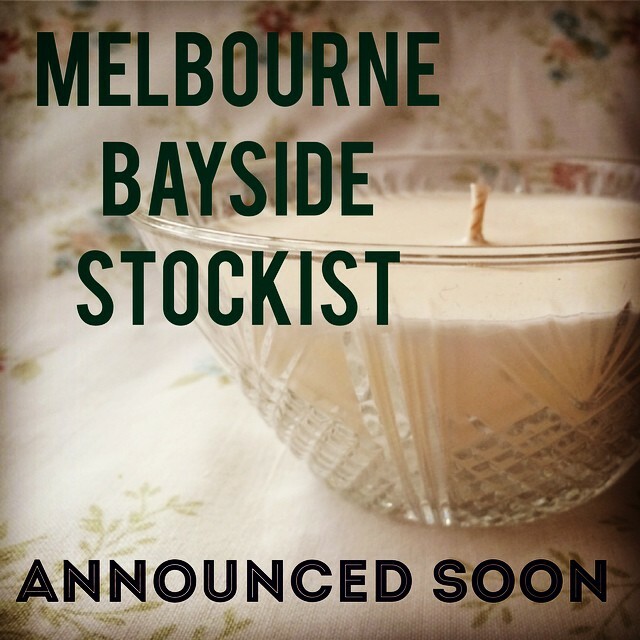 My hand-poured soy wax candles in vintage glassware will soon be stocked in a Melbourne Bayside store! 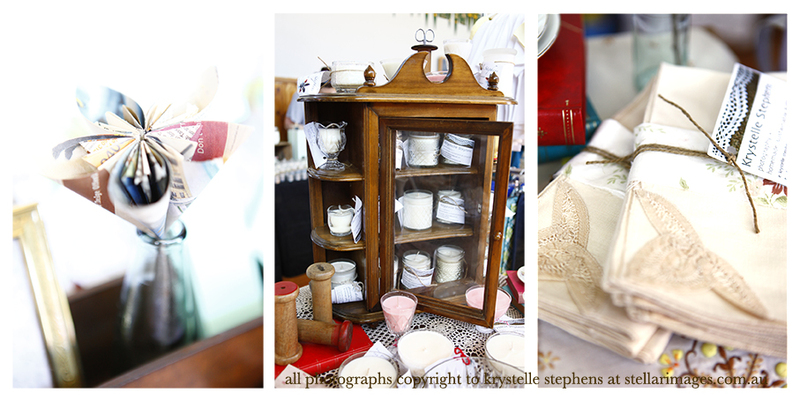 I’m excited to be one of over 50 local stall holders at the Kingston Arts Makers Market on Saturday, 7 December. Come down to do some Christmas Shopping whilst enjoying live music from local musicians. 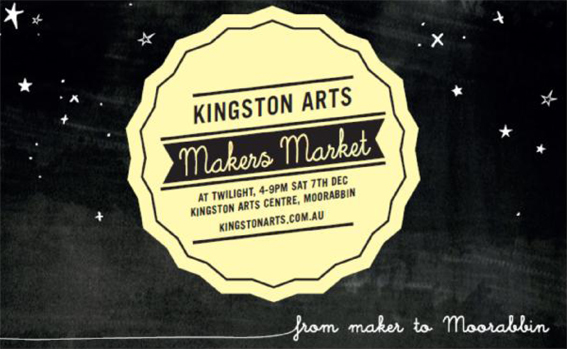 Kingston Arts Makers Market (previously known as the Night Art Market) will showcase the clever and creative handmade art, craft and design creations of over 50 local artists. 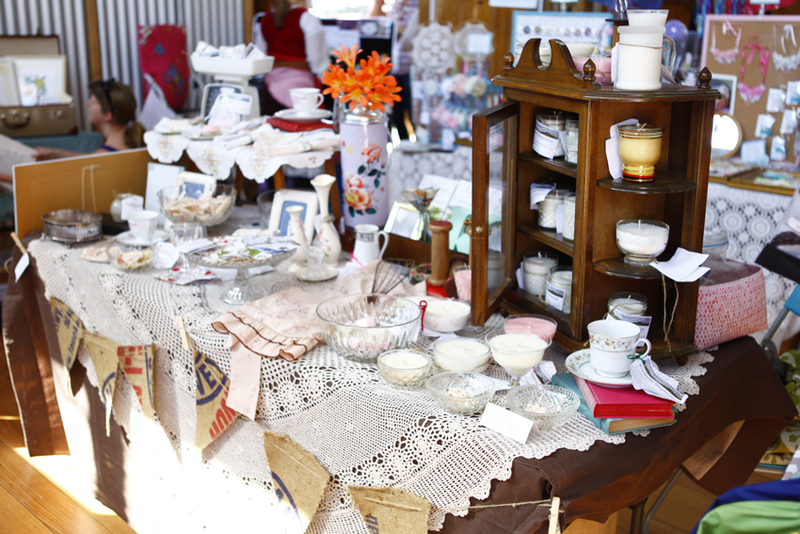 This summer’s twilight market will be held on Saturday 7th December from 4pm-9pm at Kingston City Hall and will welcome thousands of people from all over Melbourne looking for unique handmade treasures from candles, paintings, ceramics, fashion, accessories, photography, jewellery, books, hats, collectables, stationery, furniture, toys and more! 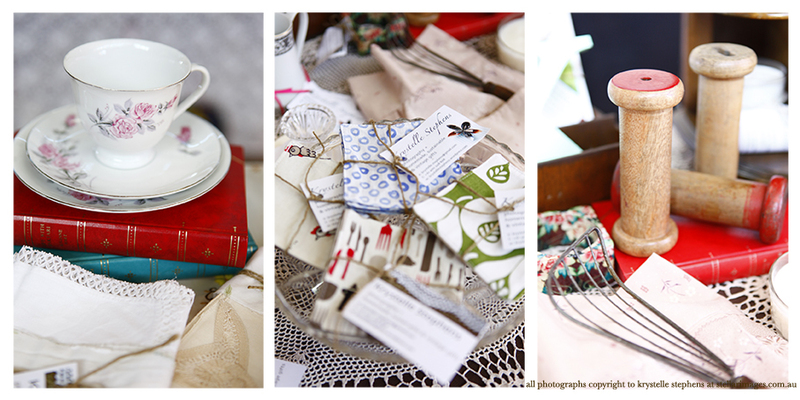 My first stall in the Handmade Homemade Seaford Market was lots of fun. 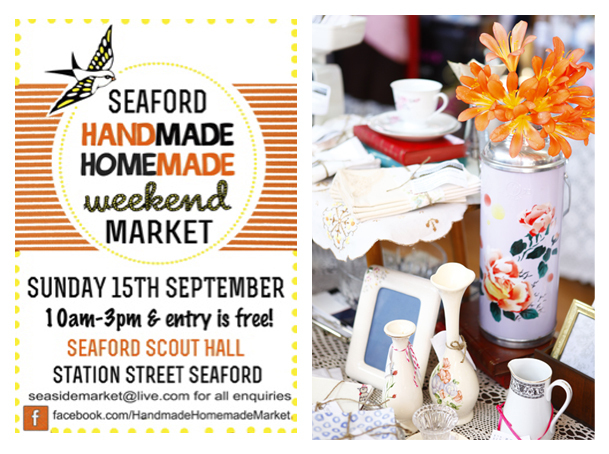 It was great to see so many Seaford families supporting the market and enjoying the sunshine. 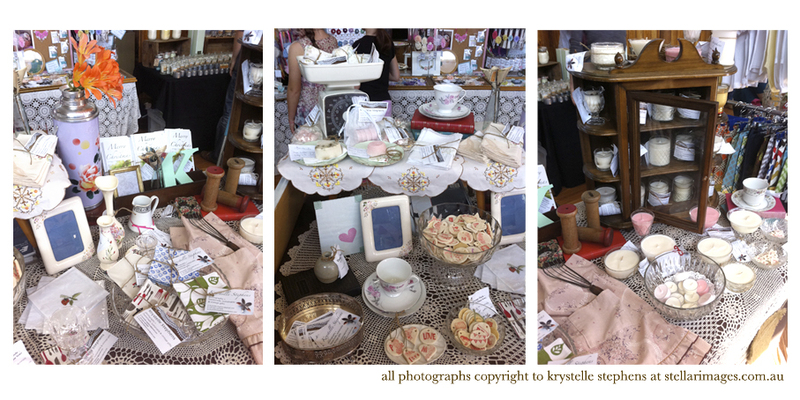 I met some wonderful and creative stall holders and felt a real sense of community. 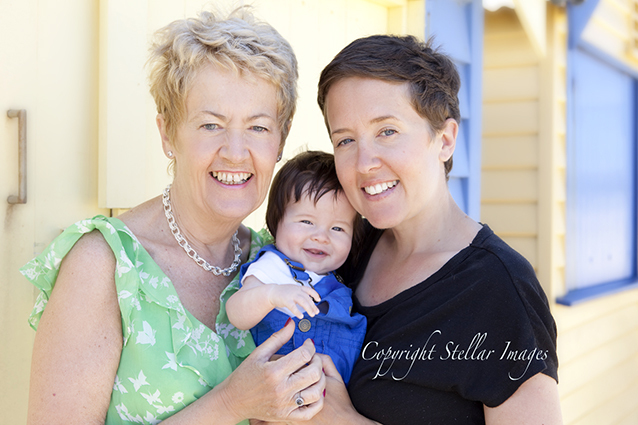 I recently attended my dear friend’s baby shower. I was so excited to present her with these homemade gifts. 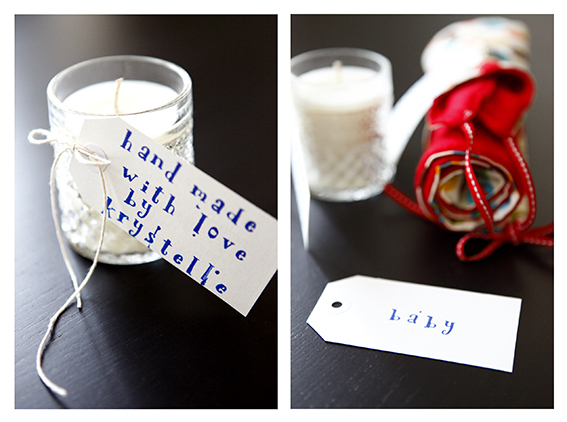 The natural soy wax candle with lavender scent, to help her stay calm, was hand poured in a vintage glass. The bib and travel change mat was made in matching print. 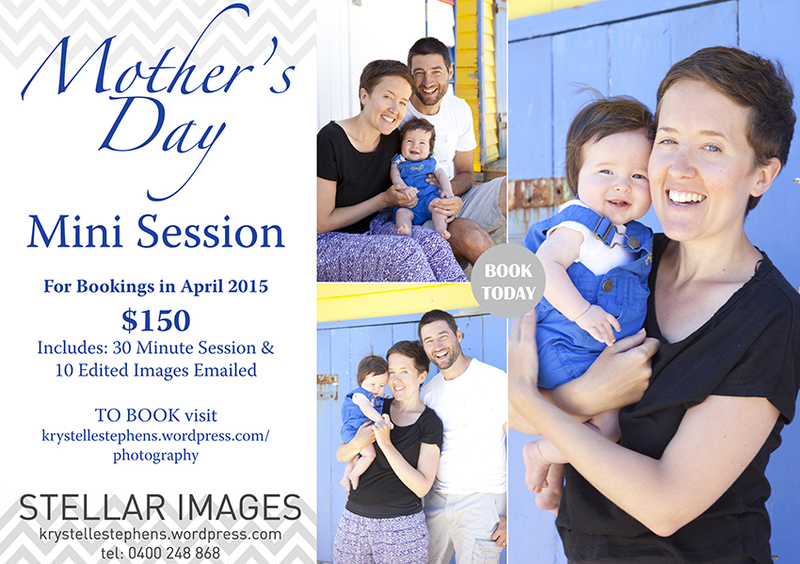 All images copyright to Stellar Images.